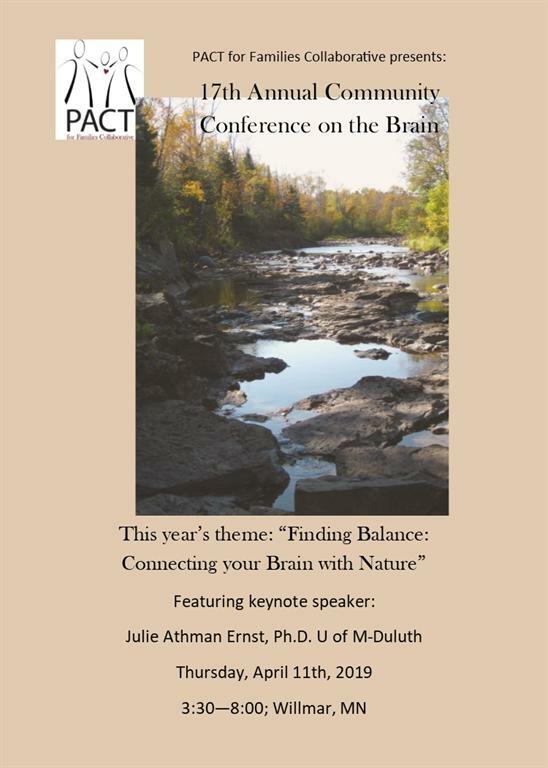 Read more on the conference flyer and register today! The catalog is online and always up-to-date! RELICENSURE WEBINARS have been scheduled - so if you need to renew your license, you have many opportunites to get what you need! The March webinar will be March 26 from 1:30pm - 2:30pm. 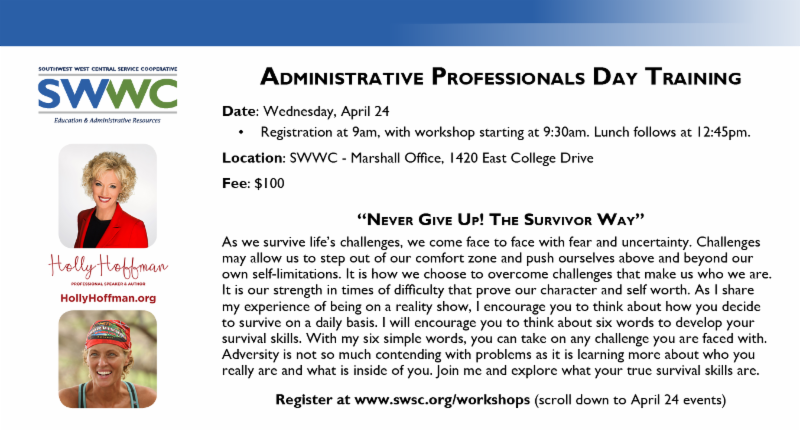 The topic is Minimizing Workplace Negativity, presented by Abby Polzine, SWWC Human Resources Supervisor. View the full series flyer that includes registration links. During the virtual career fair, attendees can see school districts looking to hire, and interact with them from the comfort of their home, office or dorm! Read more in the Attendee Flyer. School districts can connect with job seekers without leaving the office - and meet candidates from across the United States. 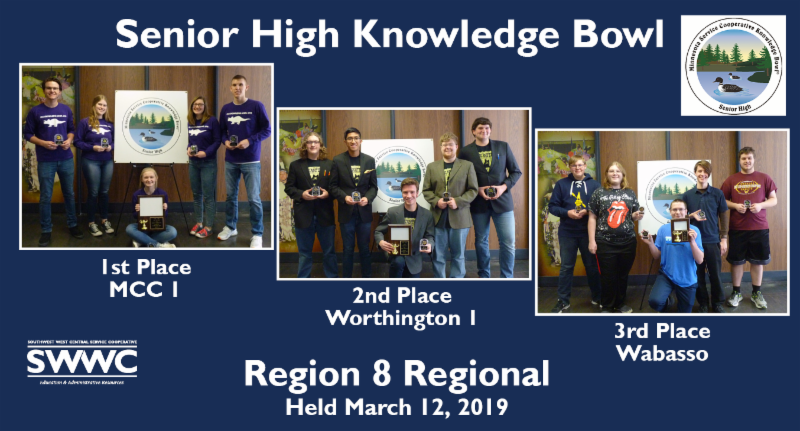 Read more in the School District Flyer. Contact Sarah Bartz for more information or to reserve a booth. Find the latest vendor information on our website at www.swsc.org/cp. Have CP questions? Contact us at CPSupport@swsc.org. Registration is Open for the 36th Annual School Business Conference! Registration begins at 8am - and the conference runs from 9am - 3:20pm. 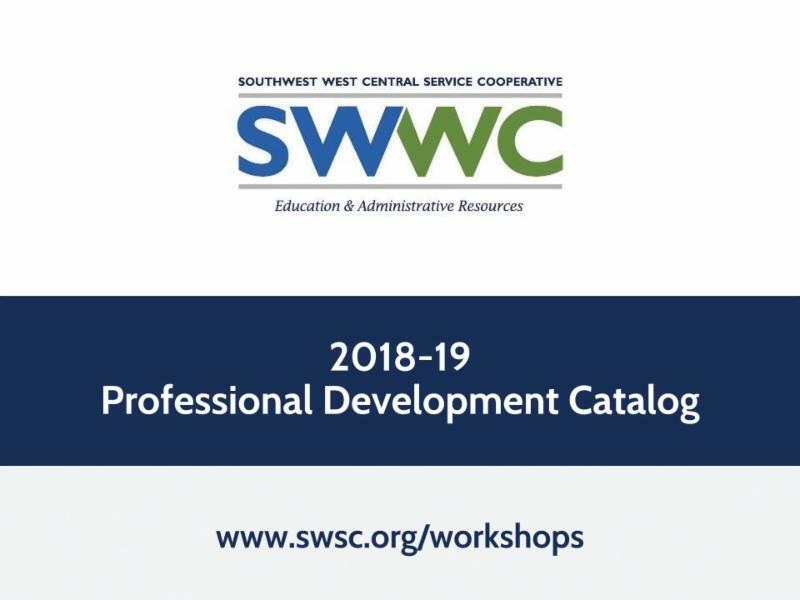 It's never too early to be thinking about your teaching and learning needs for next year and SWWC's Teaching & Learning Division can help meet your needs! Perhaps your district would like to become a member of one of our Collaborative models. We currently have one in the North and South part of the region. Coordinated and led by our Education Consultants, this model offers data mining and analysis, job alike networking focused on focused on standards, best practices, and appropriate instructional strategies. Principals also have the opportunity to network, learn from one another, and are actively engaged in the planning and outcomes for cross-district, job alike meetings, a common staff development day. Our Education Consultants plan meaningful professional development days, support teachers through coaching and have received great feedback. Both Blue Ribbon and Reward schools have been part of the Collaborative model. 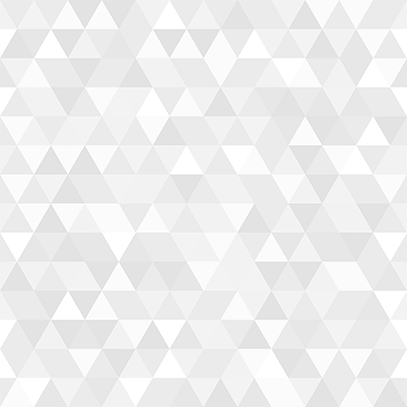 See more about our Collaboratives here. Or, maybe Shared Services fits your needs. This model is similar to the Collaborative model, except it offers on-site support as well as guidance on curriculum selection and implementation, which can be a very time consuming process. Blue Ribbon and Reward schools are also part of our Shared Services model. Additional Shared Services information can be found here. We also offer Response to Intervention (RtI) services, where our coordinator assists on-site with benchmarking data interpretation and aligning interventions, appropriate teaching strategies and resources. More information on our RtI services can be found here. 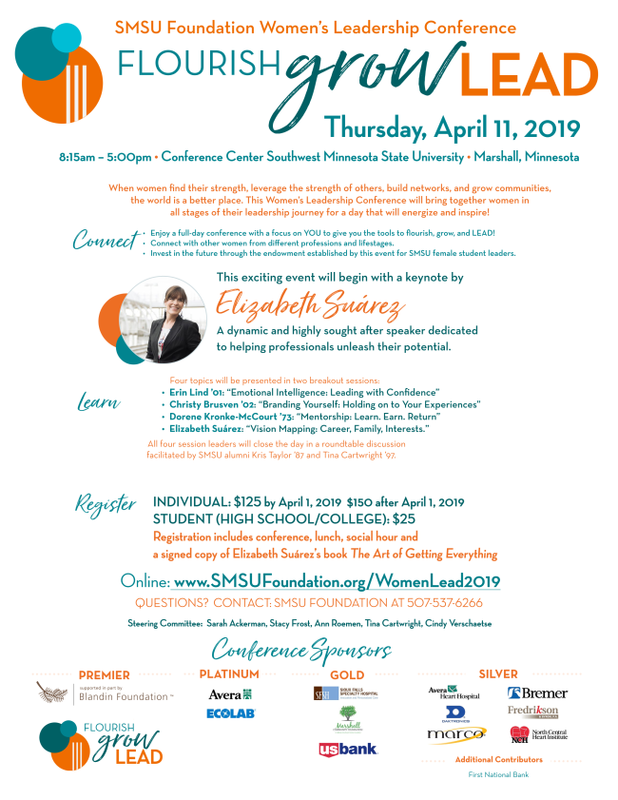 Contact Lisa Gregoire at lisa.gregoire@swsc.org with any questions. Come see what the excitement is all about! Kids can explore their curiosity and venture into the world of science with engineering, chemistry, electricity, energy, medical, robots, zoo life, aquatic species, birds, bees, gardening, minerals, stars, and so much more! 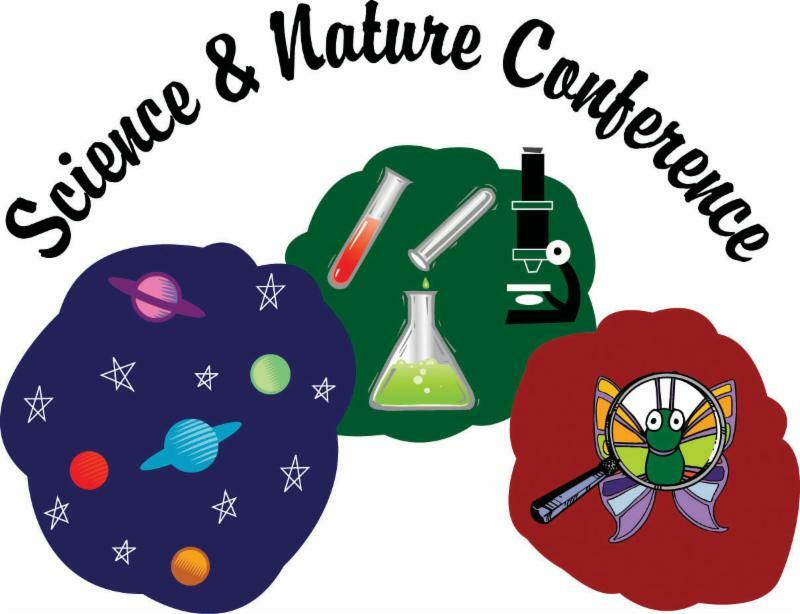 This conference is for students in Kindergarten through 8th grade. You can register your students with your participating school or individually as a parent. Keep up to date with Student Enrichment Events at www.swsc.org/studentactivities. 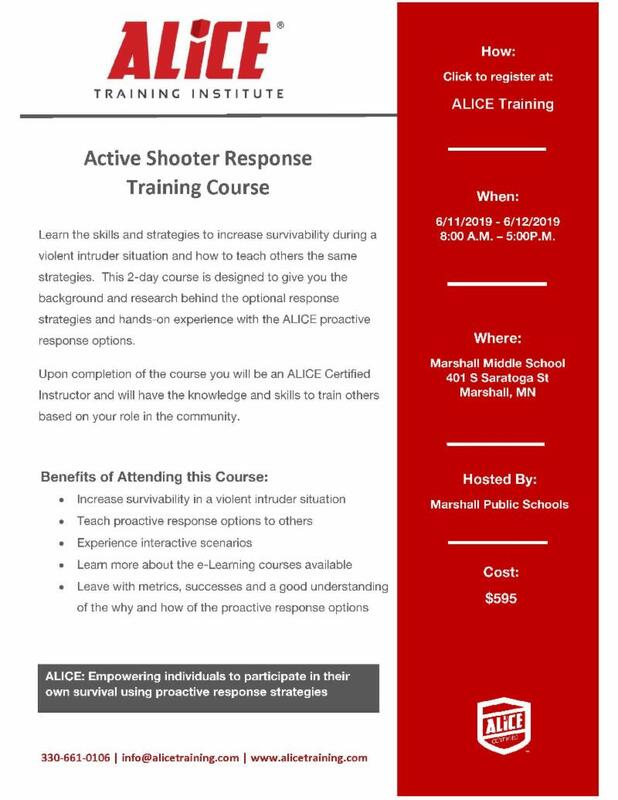 Marshall Public Schools and the ALICE Training Institute have teamed up to bring ALICE Instructor Certification Training to Marshall on June 11-12. 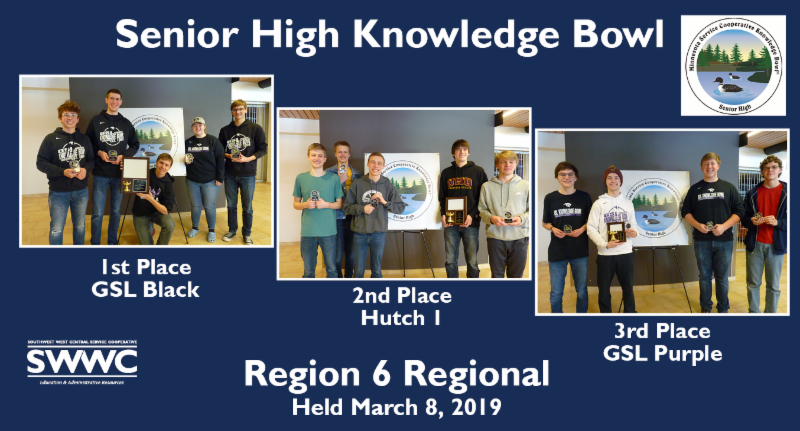 The course will be held at the Marshall Middle School. This two-day Instructor Certification course is designed to teach proactive option-based strategies to increase survivability in a violent critical incident. The ALICE strategies empower individuals to participate in their own survival in the gap between when a violent situation begins and when law enforcement arrives. by providing programs and services that meet their needs.